Decades after their arrival as a graphics format, TIFF files remain a popular choice for storing images in many contexts worldwide. But while they are excellent for graphic designers and print professionals, there are often times you'll want to get your TIFF content into another more user-friendly format such as PDF. Our Total Image Converter software is the tool to reach for when you are looking to handle image conversion simply and effectively. It's a high-powered TIFF to PDF converter and supports a huge range of further file formats including JPEG, RAW, PNG, BMP, PSD, TGA. The software is available for use both via the command line and using its intuitive GUI so users of all levels of technical experience are catered for. 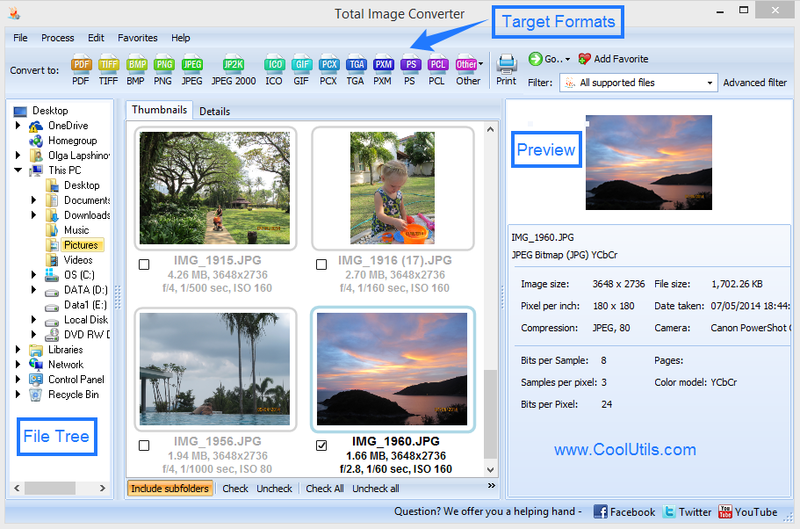 You get to choose what way of using Total Image Converter suits you best! One of the many areas where the software particularly shines is in being able to combine TIFF files to one PDF - a common requirement in all sorts of scenarios. If you are looking to process TIFF content, it's more than likely that you won't just be looking to convert one file and the ability to merge several TIFF to one PDF is invaluable. We've put some serious thought into this functionality and made it possible to merge TIFF files to PDF by folders, common name parts and even common words in names. The amount of manual processing this can potentially save you and your team is extraordinary and, if you face any kind of bulk image conversion requirements, the software will pay for itself in just a couple of uses. 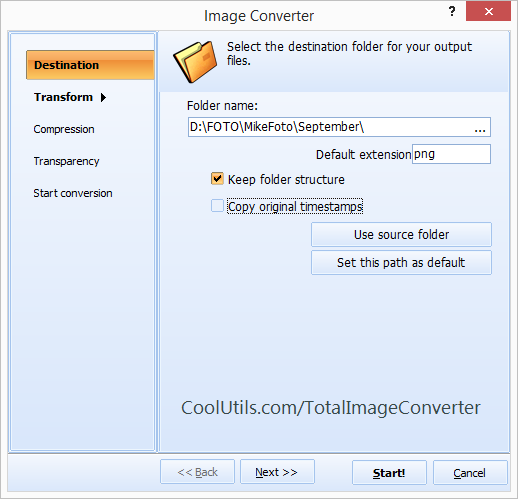 In addition to handling TIFF to PDF conversion like a champ, Total Image Converter ships with a huge list of wider functionality including the ability to rotate and resize images and add watermarks. All of this is available for the knock-down price of just $19.99 for a lifetime license - a price none of our competitors could even dream of matching! 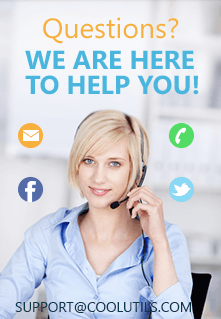 We are confident enough in our software to let you try it for free before you buy. Download our fully featured 30-day free trial version today and find out for yourself how much Total Image Converter could transform your image processing workflow.